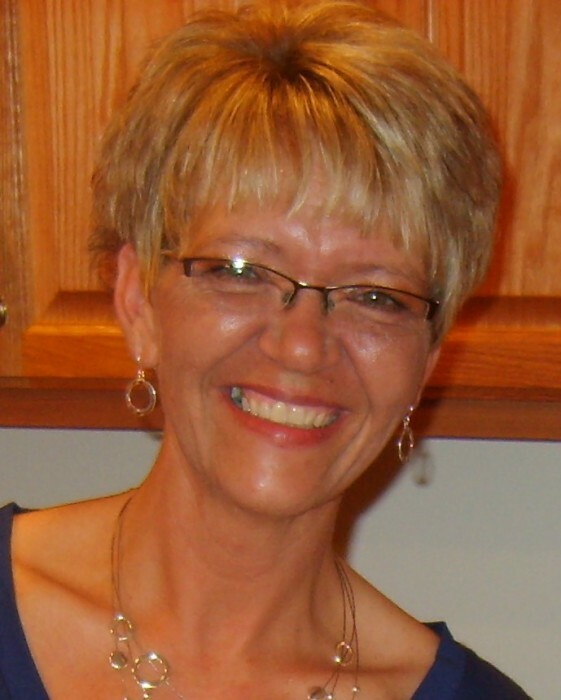 Linda A. Zylstra, age 56, of Litchfield died on Thursday, January 31, 2019 at the Meeker Memorial Hospital in Litchfield after a long hard fought battle with cancer. A mass of Christian burial will be held at 10:00 AM on Friday, February 8, 2019 at the Church of St. Philip in Litchfield. Visitation will be held from 5:00 PM until 8:00 PM on Thursday, February 7th at the church with parish prayers at 7:30 PM. Visitation will also be held one hour prior to the service. Interment will be in the St. Anthony’s Catholic cemetery in Lismore at 3:30 PM on Friday, February 8th. Linda Arleen Zylstra, the daughter of Darwin “Smokey” and Audrey (Henriksen) Stoffel, was born on August 29, 1962 in Luverne, MN. Her family moved to Litchfield two years later. She attended St. Philip’s School and Graduated from Litchfield High School in 1981. She had two children with her former husband, Vince Zylstra. She moved to Southwest Minnesota and worked as a teacher’s aide at the Tracy and Hendricks schools. Linda also had various jobs such as cleaning houses, bookwork for a gas station and working at a grocery store. She moved to Litchfield and worked a few part time jobs and then for Sparboe Farms as Plant Secretary Admin and was a member of the Church of St. Philip. Linda enjoyed crafts and gardening, playing Phase 10 and Cribbage, crossword puzzles, and camping, but most of all she loved spending time with her grandchildren. Her children’s fondest memory of her singing and dancing while cleaning, baking, and cooking. Although she didn’t want to be the center of attention, she loved people and often spent time helping them in whatever way she could. Linda is survived by her children Amanda (Kevin) Bednarek of Hendricks, MN and Matthew (Stephanie) Zylstra of Hendricks, MN; Tim’s children-Brian (Jessie) Stocker and Jason (Ashley) Stocker; grandchildren Braxton Bednarek, Kamdin Bednarek, Rylee Zylstra Trevor Zylstra, Izzy, Arlo, and Piper Stocker; and life Partner Tim Stocker of Litchfield. She is also survived by her mother Audrey Stoffel of Litchfield; brothers Dale (Sandy) Stoffel of Plymouth and Dallas Stoffel of Litchfield; sisters Loydene (Doug) Bernhagen of Willmar, MN and twin sister Lisa (Kent) Valiant of Litchfield several other relatives and friends. She was preceded in death by her father Darwin “Smokey” Stoffel, brother Monte Stoffel, and beloved grandmother Marie Henriksen. Memorials for St Philip’s School.